for $325,000 with 4 bedrooms and 2 full baths. This home was built in 1900 on a lot size of 0.61 Acre(s). 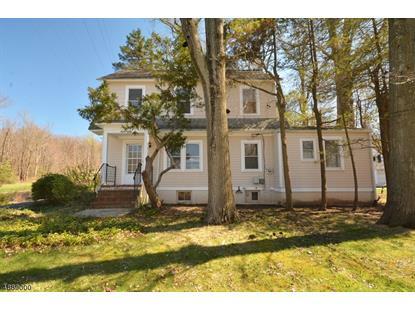 This light & airy Colonial has vintage charm & generous room sizes. The spacious Living Room has a corner fireplace& plenty of windows.1st floor bedroom w/bath can be in law suite or casual den Kitchen with breakfast area. Hardwood floors throughout. Freshly painted and ready to go. Beamed ceiling in Dining Room. 3 sunny bedrooms and bath upstairs. Walkup attic. Basement has French drain, plenty of room for working on projects. Two year old furnace. City sewer and private well. Utility easement, PSE&G. 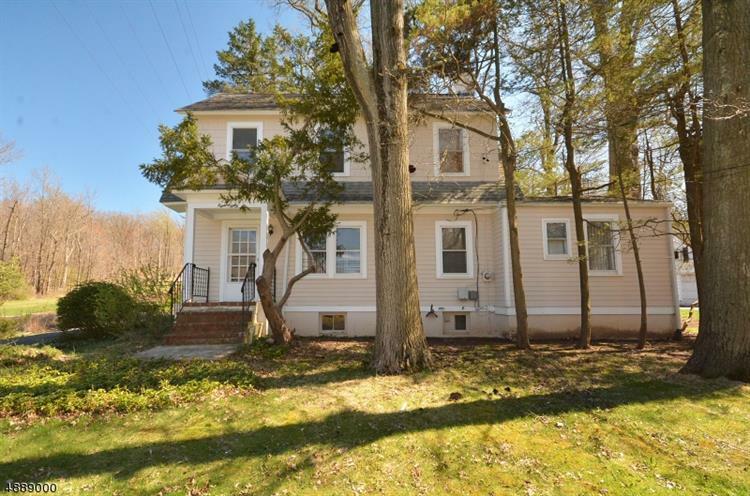 Conveniently located in prestigious Watchung, first town in Somerset County (when coming from the east), with lower taxes than many surrounding towns. House to be sold "as is".